Halestorm UK! Thank you for selling out all dates..
UK! Thank you for selling out all dates on our fall tour! We can't wait to play for you with our friends Avatar and Rews. These are going are going to be KILLER! 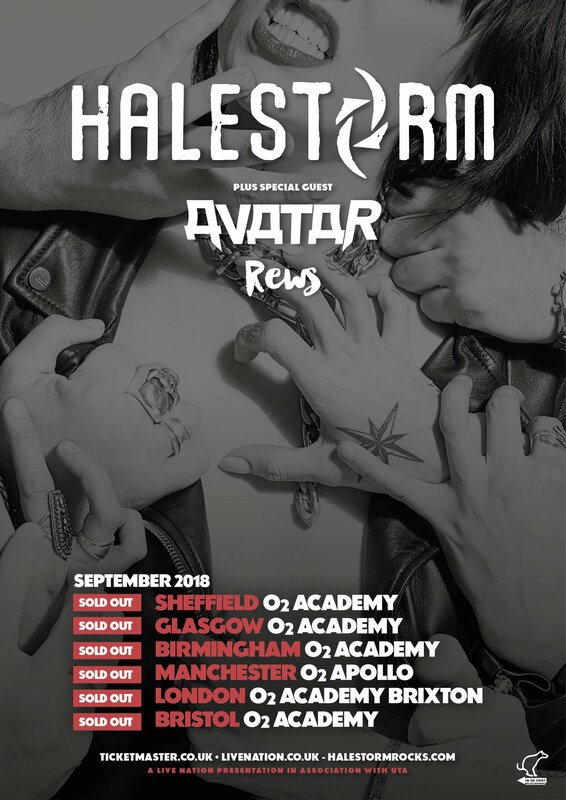 Halestorm on Twitter: "UK! Thank you for selling out all dates on our fall tour! We can't wait to play for you with our friends Avatar and Rews. These are going are going to be KILLER!… https://t.co/W7ZIAJerwo"